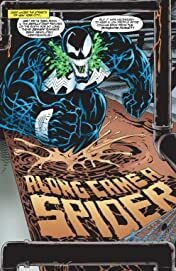 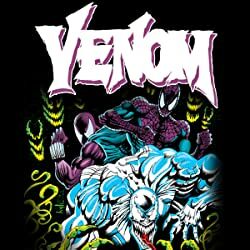 Collects Venom: Along Came A Spider #1-4, Venom: The Hunted #1-3, Venom: The Hunger #1-4 and material From Spider-Man Holiday Special 1995. 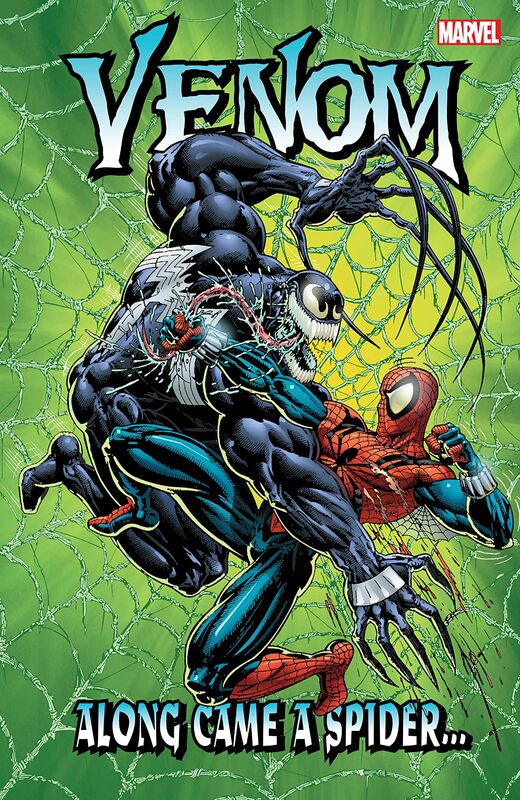 It's Venom vs. Spider-Man once again…for the first time! 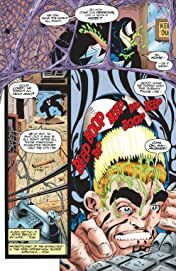 Eddie Brock takes on a very different web-slinger: Ben Reilly! 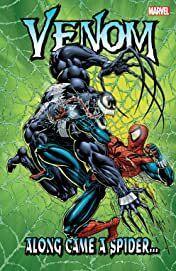 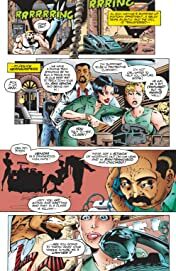 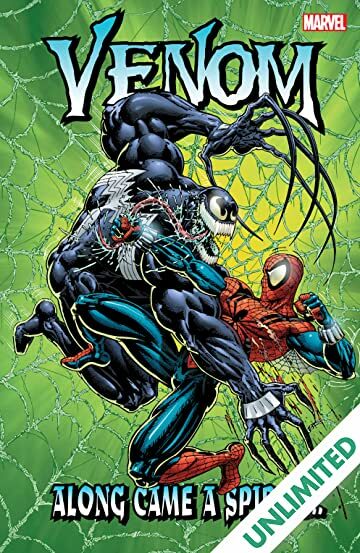 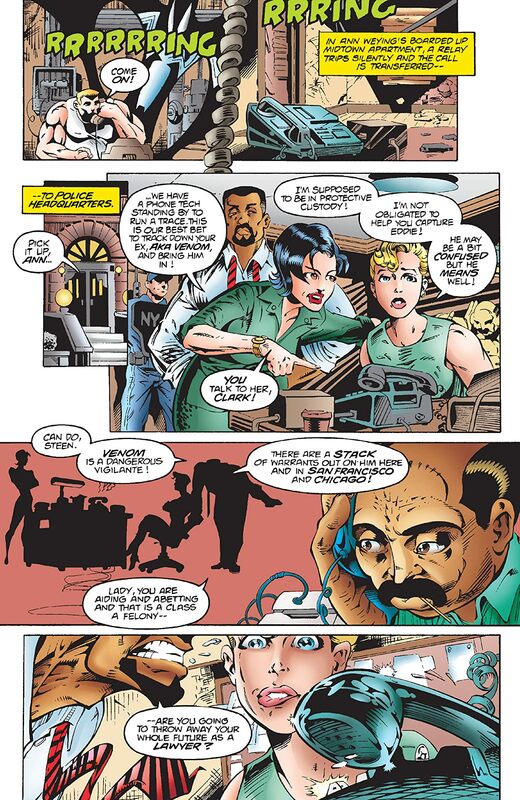 With Venom a wanted man and Eddie's ex-wife Anne Weying caught in the middle, a deadly rivalry is reborn! 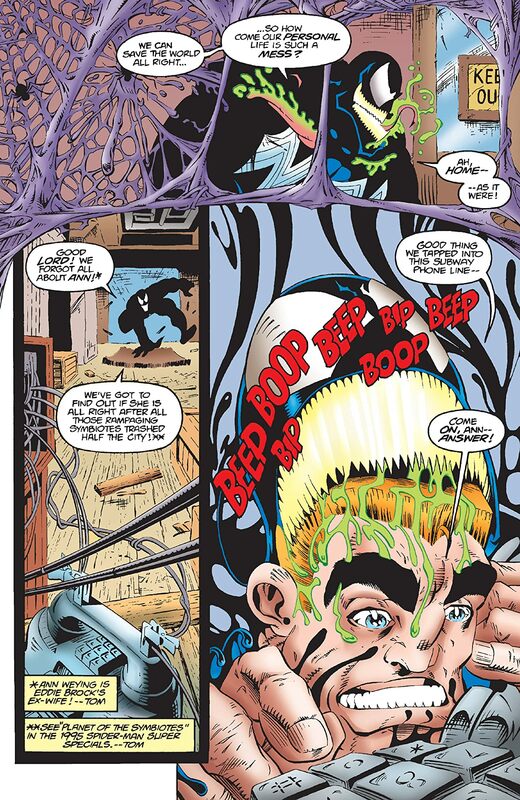 And when the symbiote-hunting alien Xenophage targets Venom, this time it's Eddie's brain in danger of being eaten! 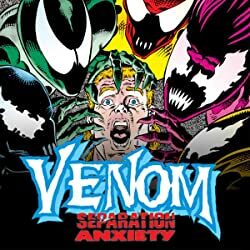 Meanwhile, four imprisoned symbiotes join together to become Hybrid — but how will this unstable new hero be judged by the Jury? 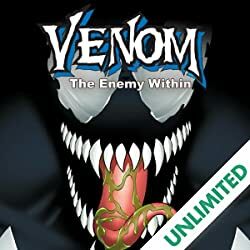 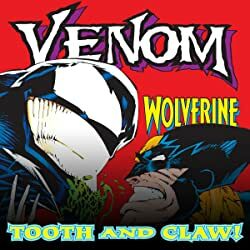 And as Venom's hunger threatens to overwhelm him, can Eddie keep his "other" in check — or will everyone's favorite symbiote become a crazed cannibal killer? Either way, Venom's in for a world of hurt — courtesy of Dr. Paine!